TOP NOTCH® FR is a solution dyed 100% woven polyester flame retardant fabric (600 denier) utilizing a proprietary process to coat the bottom. Because it is solution dyed, fading will not be an issue. Its Flame Retardant properties allow it to pass California State Fire Marshall, NFPA 701, CPAI 84, and CAN/ULC specifications, both initial and leaching.It is also characterized by excellent strength, durability, tear and abrasion resistance, dimensional stability, UV and mildew resistance. TOP NOTCH® FR is the ultimate fabric for applications needing Flame Resistance and that provides unrivaled durability, tear and abrasion resistance. 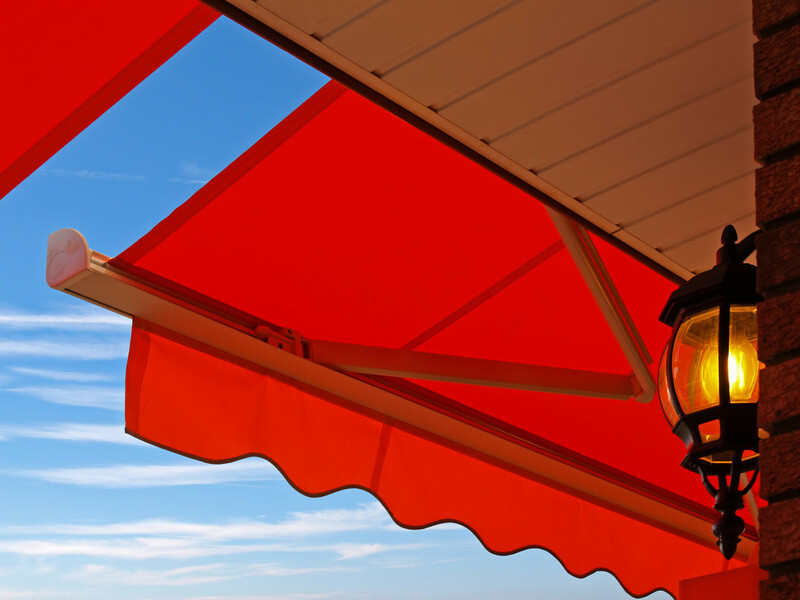 TOP NOTCH® FR can be used for many outdoor applications such as tents, commercial and industrial awnings, canopies and many other useful applications. TOP NOTCH® FR, the hottest flame resistant fabric. 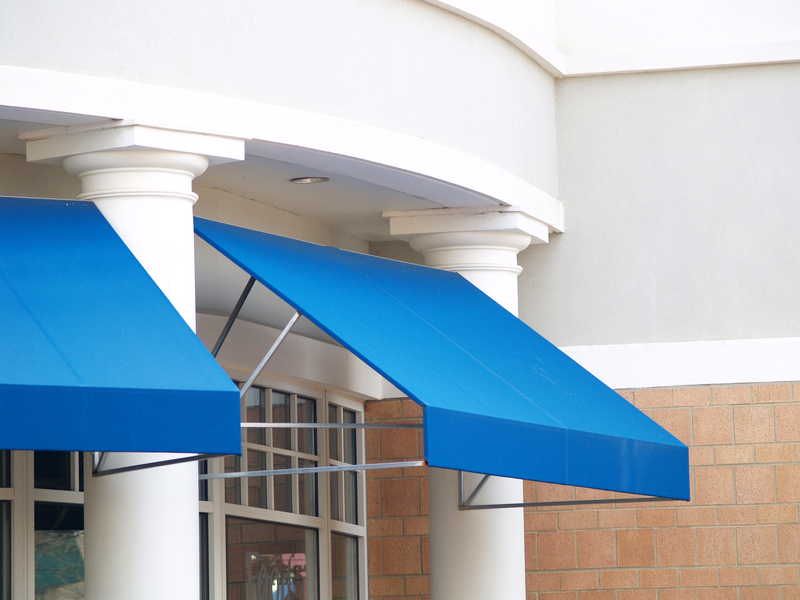 TOP NOTCH FR® is 60" wide, 10 ounces per square yard, and is dimensionally stable. Solution dyed on the top prevents fading and the specially formulated coating on the bottom provides Flame Resistance and will not crack or peel in the widest range of heat and cold, and is available in a wide variety of popular shades - from bold and bright to soft and neutral.